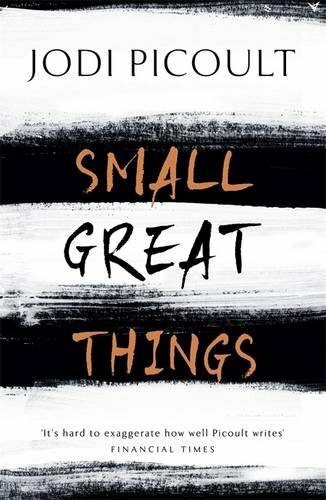 Small Great Things by Jodi Picoult is a contemporary tale of racial injustice, hate and love. It is ordinary people just trying to do their jobs and making a difference in the world. “I’ll make the money… you make the difference.” I loved the book. I have yet to read a book by Jodi Picoult that I do not like. She always writes cracking stories, always with an unexpected ending that I never see coming, even though I know there will be some sort of twist! The novel is told in the third person from three different viewpoints. The reader can empathise with two of the voices but the third just made my blood boil. It reveals what an excellent writer Jodi Picoult is to get such a strong emotive reaction from her reader. There is the theme of love. Love bonds are not easily broken and can motivate people to do both good and evil. All of Jodi’s book are fantastic. They are gritty and real, they put things right there and you cannot help but be changed after reading them. I find great motivation and have seen things so differently after reading her books. This one is on my list as well. I am reading Tailored Dreams by Daniel Bradley, it’s amazing. 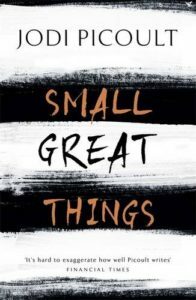 His is non-fiction, but the motivational factors are ones that we can all put into our lives to be better!